RURAL FEEL COMES TO AN URBAN SETTING AND IT WORKS! 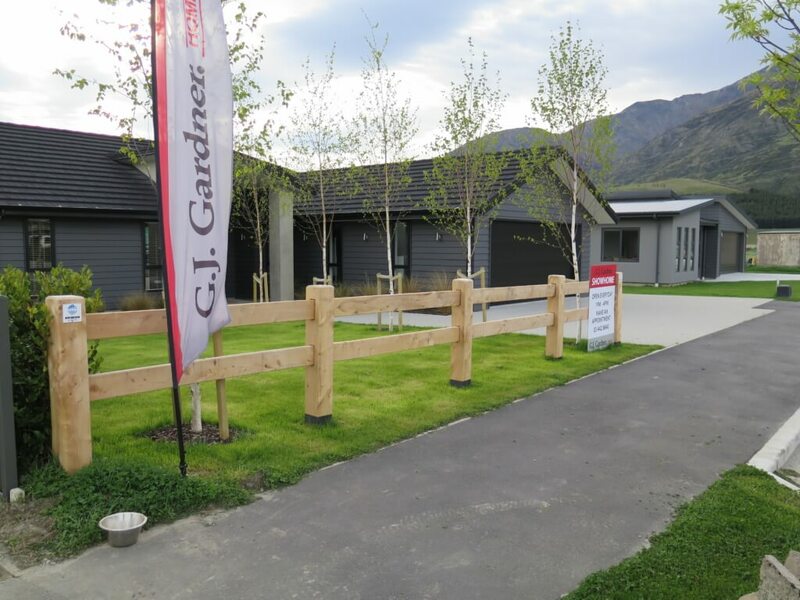 Shotover Country is Queenstown’s newest large-scale residential development providing homes at the affordable end of the market. Boundaryline Post&Rail brings the typically rural feel to an urban setting and is very fitting with the area. ColourPanel side boundaries offer the resident privacy and complement the colours of the home. Impressive front fence complements timber pillars. EliteWall integrated with DuraPanel achieves stunning front fence.